Home Guide What is URL Optimization in SEO? What is URL Optimization in SEO? It is a technique/process under which we optimize the URL structure of a website/blog pages in order to make them more understandable by the search engine crawlers and the by the users. 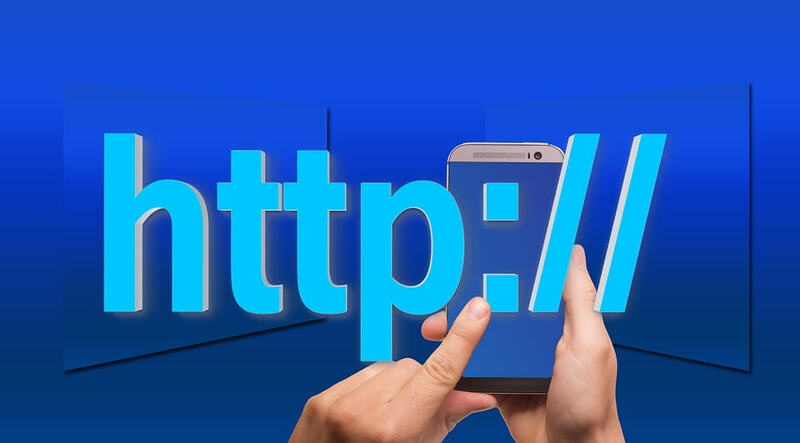 URL Optimization is one of the main steps in the process search engine optimization of a website, as it helps website pages to get found on relevant searches in the search engines on the searches related to that optimized URL. Why URL Optimization in SEO is Crucial? Optimizing a website URL is not that much easy as we think because it can vary depending upon the type of website. Well!! Guys, There are several advantages of an SEO friendly URL which can help you a lot to get good rankings in the SERP’s and some of them are listed below. An SEO friendly URL helps search engine crawler to understand the content of your web pages. You can target your keywords in the urls. It helps crawlers to save your web page in the database related to those terms. SEO friendly URL helps a user to easily identify the destination of your website page. An SEO Friendly URL helps in getting more clicks.